Though it seemed like Kate Spade was slowing down this March after they folded their lower­priced Kate Spade Saturday and Jack Spade into their main line, it actually couldn’t be further from the truth. This week the brand announced its expansion into the worlds of kitchenware, sleepwear, children’s clothes and ath­leisure (you’ve gotta have ath­leisure). The kitchen accessories will be available at Macy’s in August under All in Good Taste and the company has struck a deal with the ever­popular staple Magnolia Bakery to collaborate on four pastry­themed totes, bags and clutches. Those will come out in October. 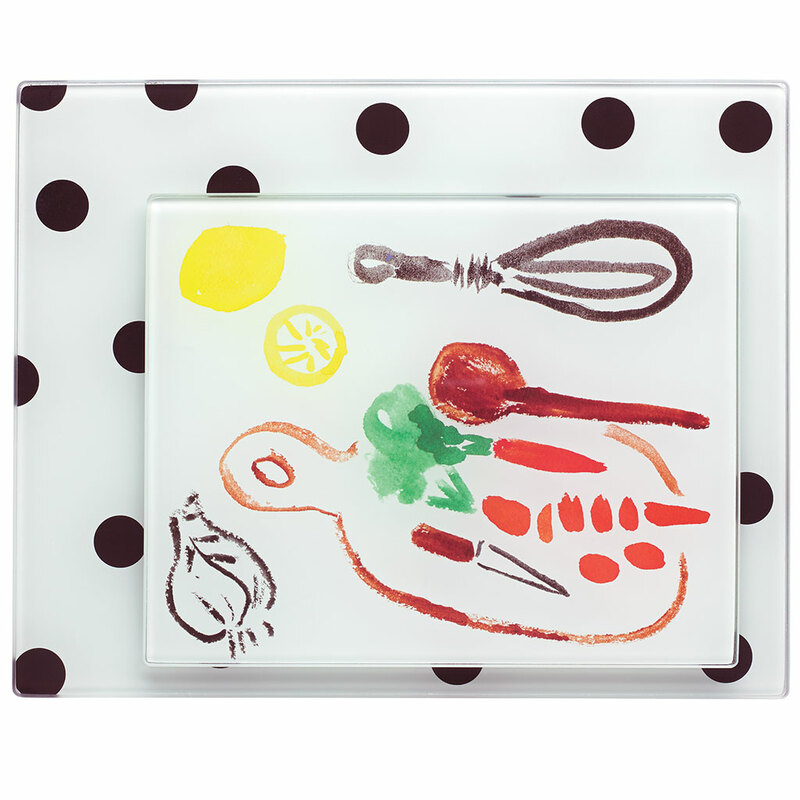 Here’s a look at a few of the upcoming ways to let Kate Spade deck out your kitchen from flatware to cutting boards.